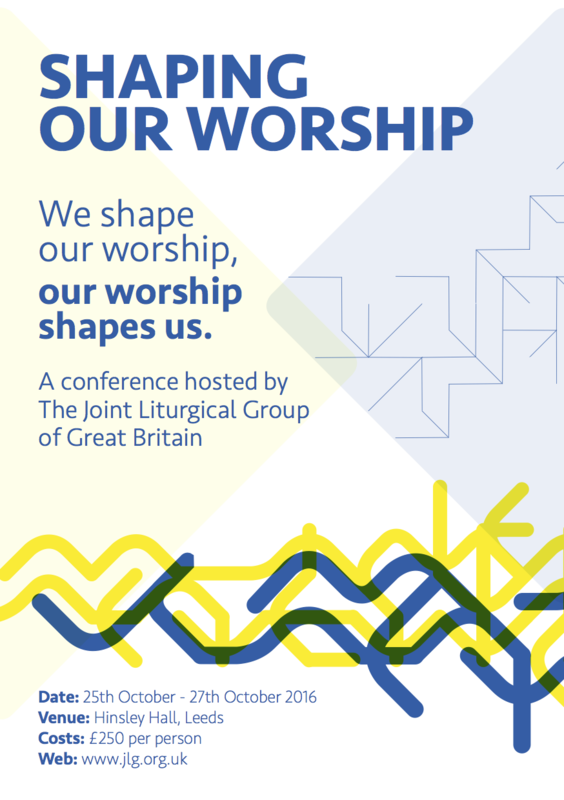 The Joint Liturgical Group of Great Britain is an ecumenical body with members appointed from across the denominations. It has been in existence for over 50 years and has provided a forum for the sharing of news, the development of texts for use by member bodies and reflection on common issues. 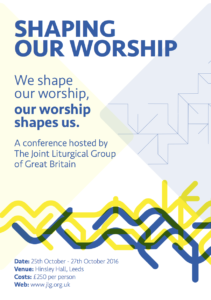 In October 2016 it is hosting a Conference in Leeds on Shaping our Worship taking as its starting point the quotation of Winston Churchill ‘We shape our buildings and afterwards our buildings shape us.’ This idea will be used to reflect on various aspects of liturgy and liturgical formation. The Bishops’ Conference establishes that, at all Sunday Masses on 11–12 June 2016, each parish prays for Her Majesty the Queen to mark her 90th birthday by including such an intention in the Bidding Prayers and by reciting at the end of Mass (after the Prayer after Communion and before the Final Blessing) the Prayer for the Queen. Parishes may also wish to sing the chant Domine, salvum fac and/or the National Anthem. The Prayer for the Queen and additional resources are available here. Sarum College is the venue for an academic symposium that will explore and review the significance of the Taizé Community. This event is organised to mark the 75th year since the founding of the Taizé community in 1940 and the centenary anniversary of the birth of its founder, Brother Roger. In November 2015, to mark the 50th Anniversary of the Vatican II Document, Dei Verbum, there will be a national Scripture conference to be held at Sedgley Park Conference Centre in Manchester. The theme of the conference will be Luke’s gospel, and the keynote speaker will be Dr Ian Boxall, Associate Professor of New Testament at the Catholic University of America in Washington, DC. Archdiocese of Liverpool and Liverpool Hope University. A weekend conference featuring internationally renowned speakers exploring the continuing impact of the teaching of the Second Vatican Council in the life and mission of both the local and global Church. Featured speakers include authority on Vatican II, Dr Massimo Faggioli, Cardinal Cormac Murphy-O’Connor and Fr Timothy Radcliffe OP. The weekend takes place 14-15 November at the Liverpool Archdiocesan Centre for Evangelisation. Places must be booked in advance, on a first come first served basis. Early booking is strongly recommend. http://liverpoolvaticanii.org/ or by Phone 0151 522 1040.